This article is about the guest star. 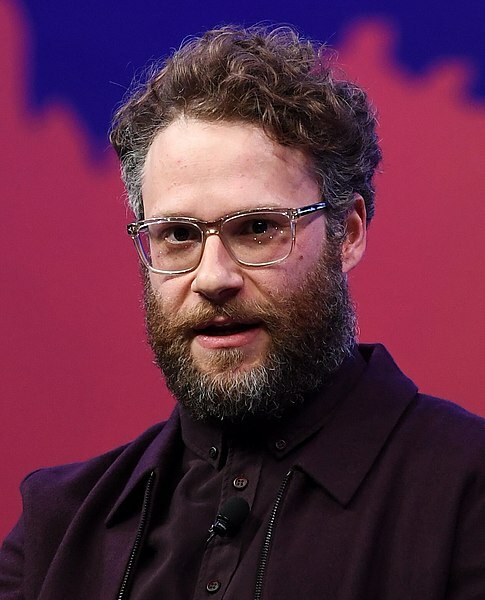 For the character, see Seth Rogen (character). Seth Rogen (born April 15, 1982) is a Canadian actor, comedian, producer, voice actor, and writer. He voiced Lyle McCarthy in the season 21 episode "Homer the Whopper", as well as co-writing it with his friend and writing partner Evan Goldberg. This makes him the second guest star to write a Simpsons episode, after Ricky Gervais. He also voiced himself in the season 25 episode "Steal This Episode". Modified on September 11, 2016, at 09:17.